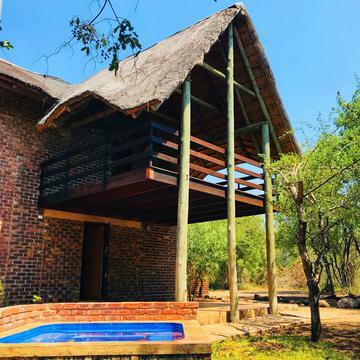 Situated in Marloth Park, on the southern boundary of Kruger National Park, with the Crocodile river forming the boundary between Marloth and Kruger Park, Ama-Zing African Safaris’ lodge offers guests unbeatable Kruger Park Safaris. In Marloth we have our own wildlife boasting four of the Big5 with elephant being the exception. However, elephant herds are often seen playing in the Crocodile river. Our lodge consist of 3 family units, each sleeping 5 guests. Each unit offers a main bedroom with a queen size bed and another room with 2 single / bunk beds. The family units all have en-suite bathrooms, each with a shower, basin and toilet. The communal area has a dining room table, bar and TV area. There is also a large patio overlooking the bush and our own private feeding bowl where we put food out for the animals. The patio is where most meals are enjoyed. A small swimming / splash pool on the patio and one in the back yard helps guests cool off during our hot summer days. Nights are spent around camp fire in our boma or at the fire pit in the back yard. This is where stories are told about the experiences our guides had on safaris and where friendships are built. 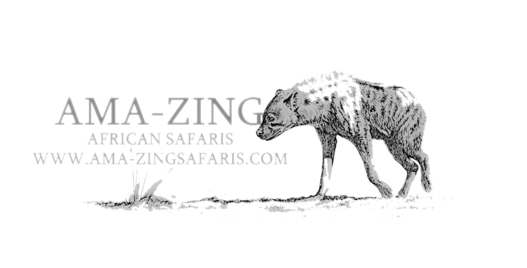 Guests can book game drives in Kruger National Park with the guide on duty.